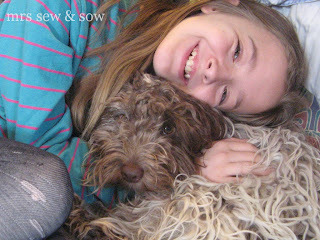 mrs sew & sow: Don't like mustard...or do I? 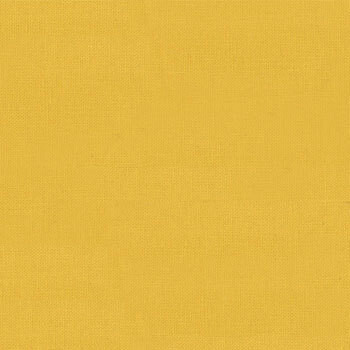 It's true I don't like mustard the condiment - only good use for it is in a barbecue sauce or French dressing as far as I'm concerned but I am loving Bella in Mustard! I bought these two fabrics as my backing fabric for my spools quilt and I love them! A perfect pair! 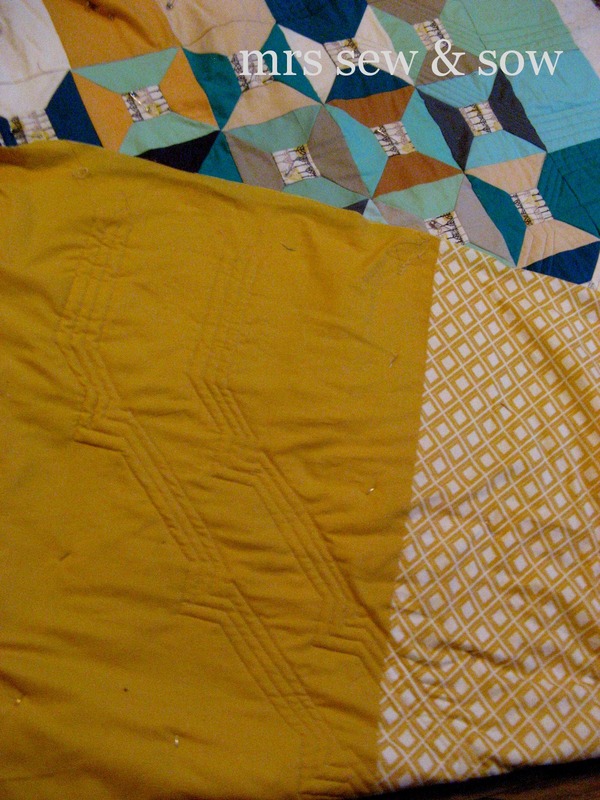 I may quilt at right angles to these lines too....time will tell but I'm hoping for a quick finish. As stuff is piling up here! And the Easter hols are coming up way too quickly! As it is, I have had some company today as my wee girl is feeling poorly and it turns out she has been getting migraines in the last two weeks ! Let's hope the medication keeps those nasty headaches at bay but the puppy is definitely enjoying the attention...though you may not think so here? Oh no, migraines is so hard to handle. I hope she feels better soon. I am not a fan of yellow but of mustard :) looks great! I love mustard and enjoy seeing what others do with it! I hope your "wee girl" gets over her headaches soon! 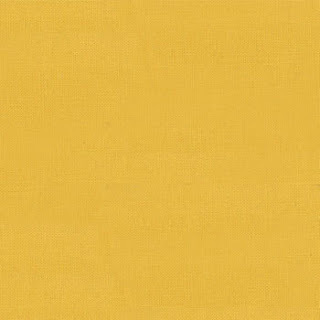 I LOVE mustard, I think it's my favourite colour! Hope she is better soon! I love that last photo! (Hope she feels better soon!) I love the quilting on the spools - is this on your FAL list? What an awesome quilt! I sure hope your baby does not have any more nasty headaches! Great quilting design. But are you sure it's going to be quick? Good luck with a finish soon. I love mustard especially with navy. Your quilt looks lovely and the photo is sooo sweet. Hope she's feeling better soon. Love the quilting on your spools! I hope your daughter will be able to control those migraines with the right medication. Great backing! Hope Clarissa is better soon and she conquers the migraines. 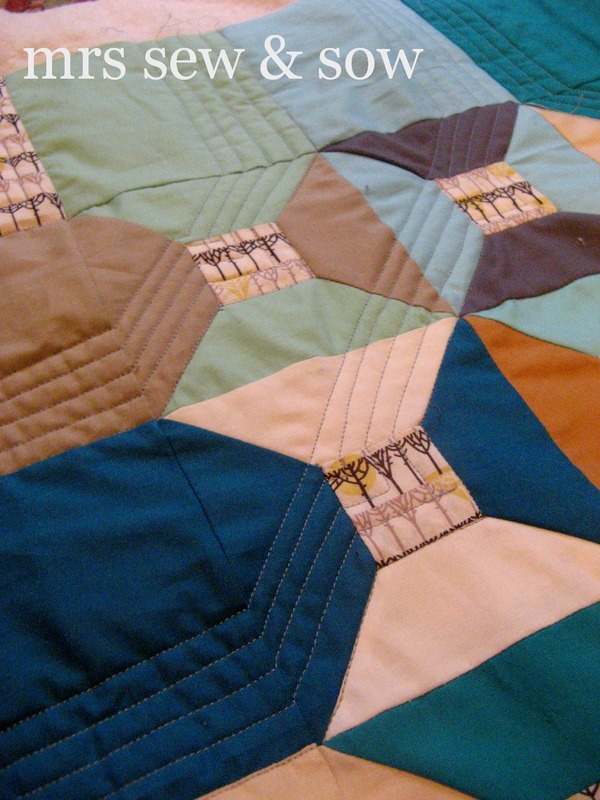 Quilting is looking good On your spools quilt. Poor daughter with migraine. (miserable) but a bonus for the puppy to have her home. Old blocks, new fabrics = modern girl! Hope the migraines are banished soon, not caused by the constant whir of your sewing machine are they? I think those puppy dog eyes are saying 'rescue me' lol. Hope she feels better soon! Mustard yellow is beautiful....especially paired with cherry red. Hope your dear girl feels much better soon. 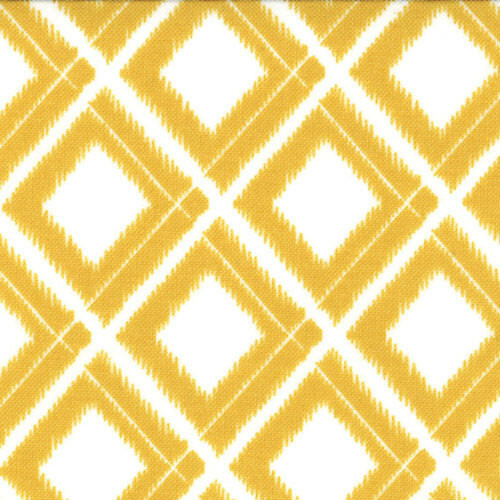 I did not care for mustard fabric until recently. I think it is just one of those colors that the motif really matters!